Japan is renowned for anticipating customer needs through their philosophy of omotenashi, even in the smallest of things. Here is a brilliant example seen at Sapporo Airport. At Chitose International Airport in Sapporo, you’ll come across a set of machines in the departure lounge which seem quite out of place. They dispense tickets for Keikyu Railway and the Tokyo Monorail, both of which connect Handea Airport in Tokyo to the main city. The fact that these machines exist reflects a customer service mindset which is rarely matched in any other country. But the extent of the customer mindset comes in their placement, which is an act of brilliance: they’re located right after you walk out of security screening in the departure lounge. Unlike other airports where you may need to go on a treasure hunt to find similar machines, these are prominent and impossible to miss. The placement of the machines is excellent in two ways. 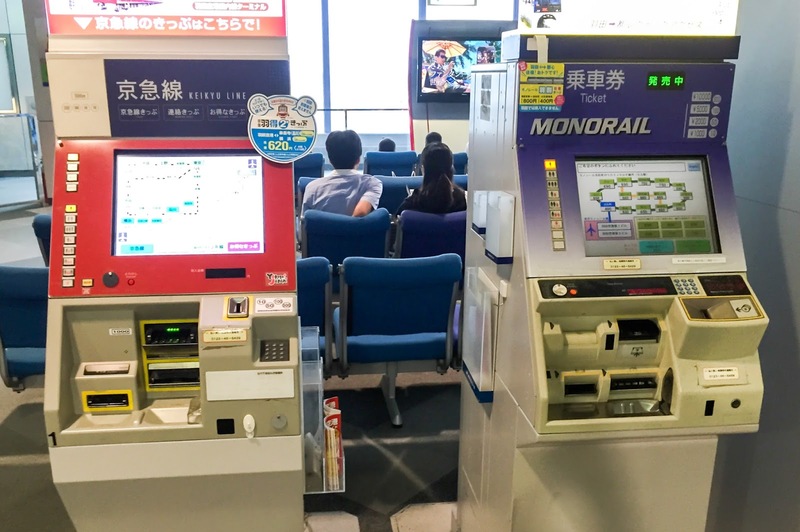 Firstly, it helps to remind customers that it would be convenient for them to buy a ticket now, so they can save time in Tokyo and simply walk onto the train. No fumbling for wallets or change. Secondly, given that most people will need to wait around for boarding means that they’re less stressed, and actually have time to think about whether they need to buy train tickets. A lot of thought would have gone into this, and the level of customer centricity demonstrated by these machines is certainly something we can all learn from. They’ve gone above-and-beyond to anticipate customer needs before we know we need it.